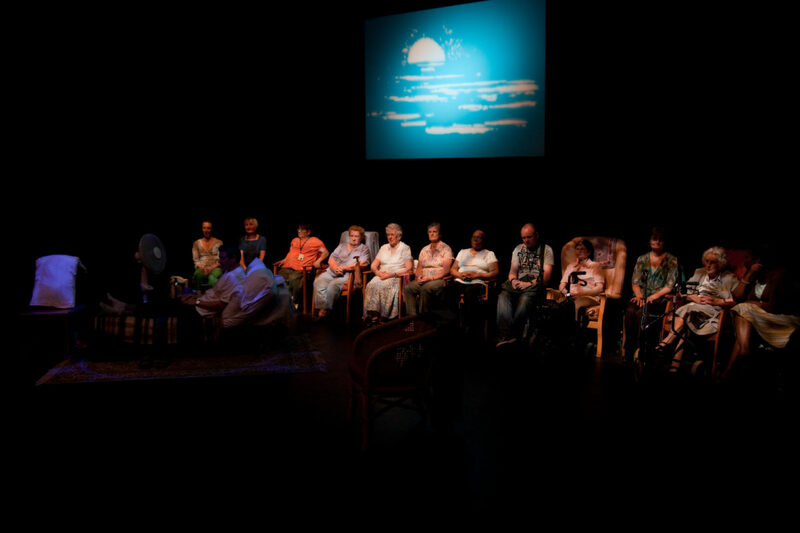 Rosetta Life projects that encourage the wider public to talk more about death and dying. NHS End of Life Care Programme commissioned project for a series of videos exploring the challenges faced by health professionals in communicating appropriately with those living with life-limiting illness. A partnership between City of Birmingham Symphony Orchestra, Acorns Childrens Hospices and Joseph Leckie College. Composer Harvey Brough. 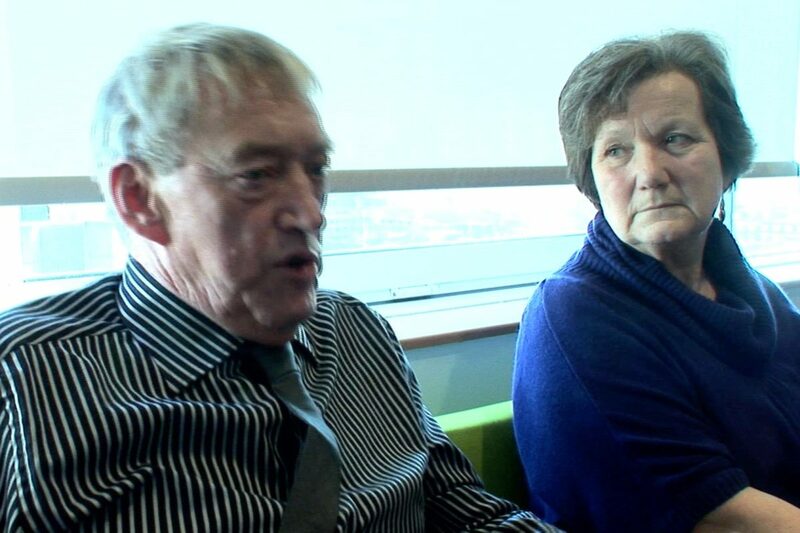 A powerful documentary in 6 chapters about the lives of West Midlands people living at home with life-limiting illness. 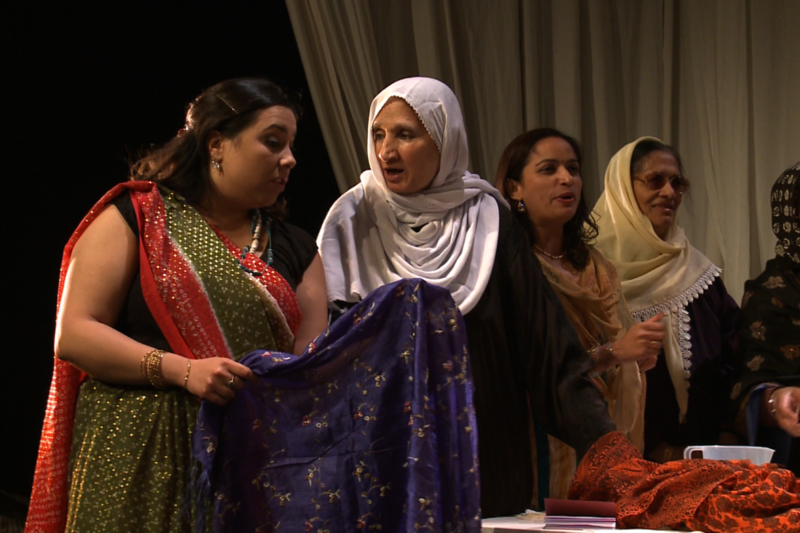 A short play presented at Birmingham Rep, June 2009. Devised by Rosetta Life and The Rep with patients and carers from St Mary's Hospice, Birmingham. 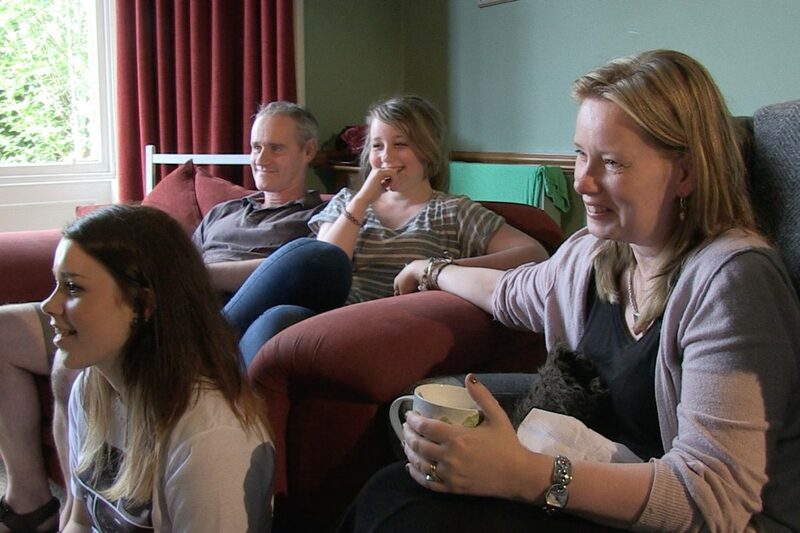 Four films commissioned by Scottish Partnership for Palliative Care to raise public awareness about the impact of living at home with a life-limiting illness.